Genuine Alfa Black Sport Bag. Pack your bag and hit the gym, the great outdoors or the wide open road. Total black hexagon pattern textile with red contrast stitching and double-sided mesh. 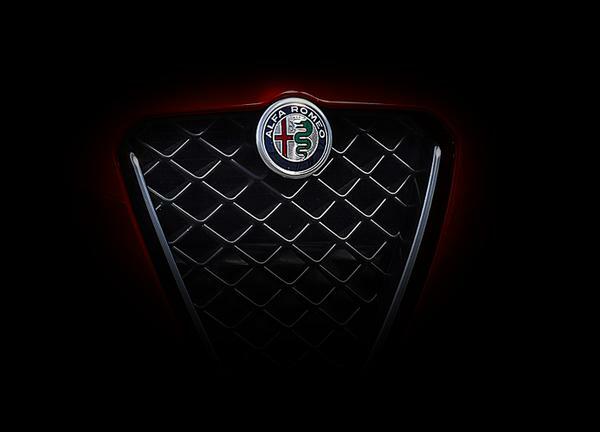 A distinctive rubber Alfa Romeo logo is imprinted on the side panel.